myHomedia transforms regular houses into Smart Homes that you can control with your voice, anytime, anywhere. Simple control of lights, shades, and temperature in your Smart Home from your phone, tablet, or voice. 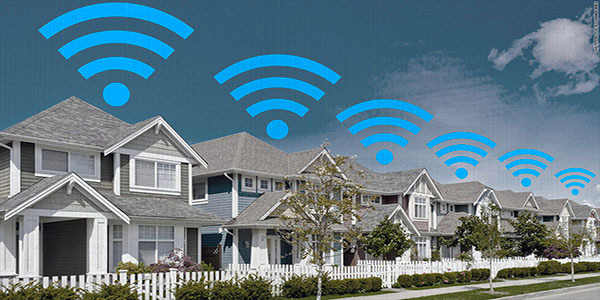 Reliable commercial grade WiFi across your home. High Definition surveillance cameras viewable from anywhere in the world. 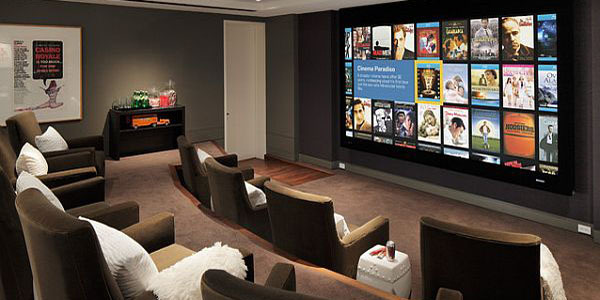 Design and installation for Home Theater and Surround Sound systems from big to small. 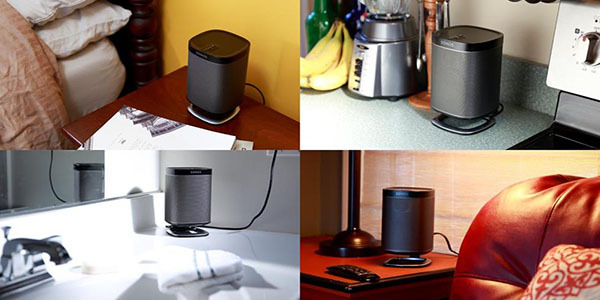 Your favorite music anywhere in your home. Full-service design and installation of wiring and infrastructure your Smart Home. 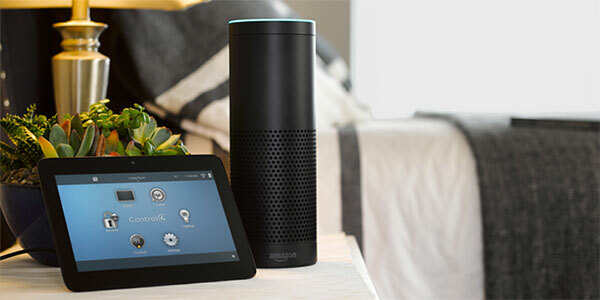 Experience the possibilities of your Smart Home. We have literally thousands of customer references from the last decade or so. Go to the review page for the full list if you want to see them all. Michael Davies, CIO, Truman Arnold Companies. 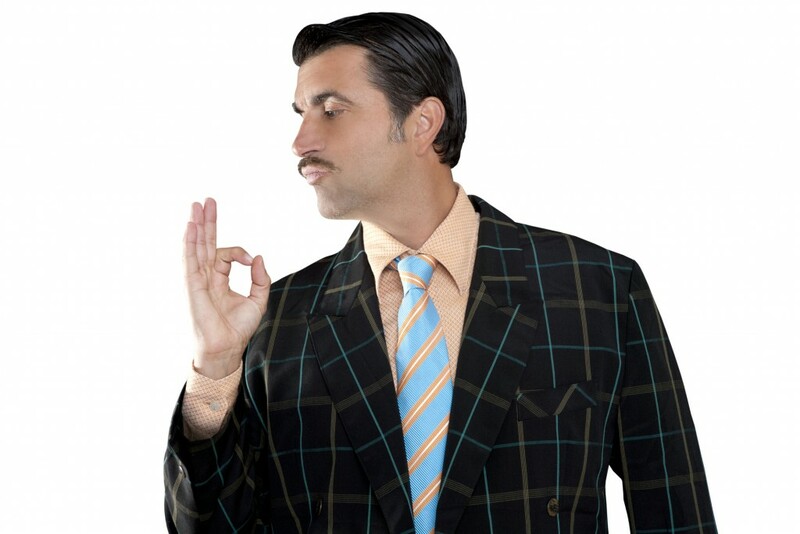 Our sales consultants are salaried, not commissioned. Our job is to help design the best solution for you. We are not here to sell you something you don’t need. Ask our competitors if their sales people are commissioned. We bet you won’t like the answer. Use the form below to submit any questions or requests for service, or if you just want to tell us what you think of us! 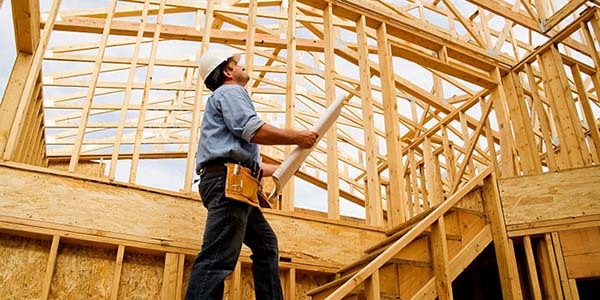 We support clients across the Dallas area including Addison, Allen, Arlington, Carrollton, Celina, Colleyville, Coppell, Dallas, Denton, Farmers Branch, Flower Mound, Frisco, Garland, Grapevine, Heath, Highland Park, Hurst, Irving, Keller, Lake Highlands, Lewisville, Little Elm, Lucas, McKinney, Murphy, Parker, Plano, Prosper, Rockwall, Rowlett, Sachse, Southlake, Sunnyvale, The Colony, Trophy Club, University Park, Wylie and other surrounding areas. © Copyright myHomedia. All rights reserved.